We are an expert design consultancy based in Moscow. Everything we do is a product of bold thinking. We partner with ambitious leaders who wants progress — financial, structural & human. We believe that we could be living in entirely different world — more beautiful & comfortable. We believe that design can both solve the problems and make our lives better — aesthetically, experientially and emotionally. Sergey Tsarkov, the founder and chief designer of UtterDesign, graduated from Russia’s leading school of design – the Stroganov Moscow State University of Arts and Industry. 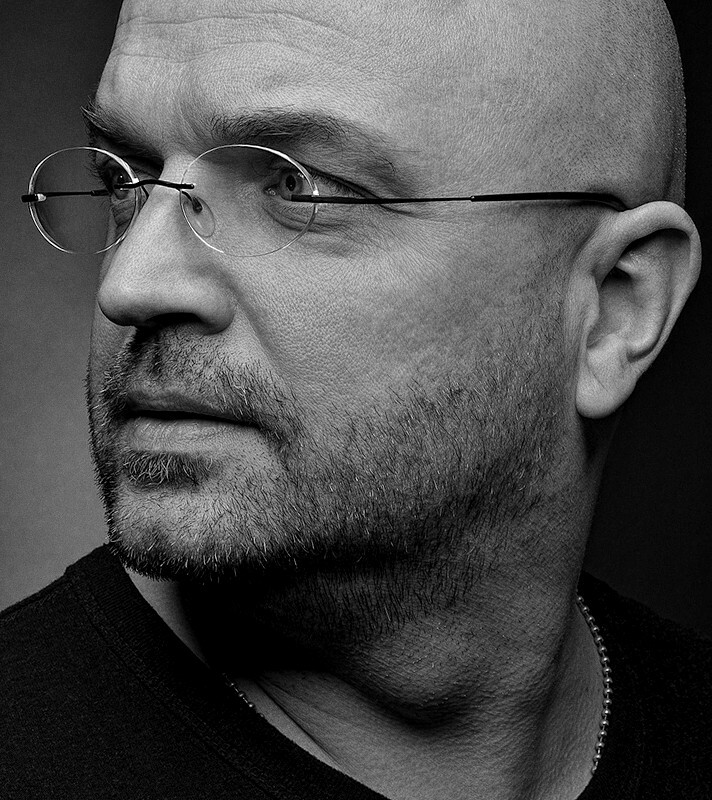 The first design studio he established with his friends, TNC, became part of DMB&B in 2002. Later, it was incorporated into Leo Bernett Group Moscow. From 2002 to 2015, Sergey Tsarkov worked as chief designer, carrying out and supervising projects for the group’s clients (marked with an asterisk (*) on the client list). Olga Kavun, the chief designer of Utter, graduated from Russia’s leading school of design – the Stroganov Moscow State University of Arts and Industry. In 2002, she launched her career at TNC, which later became a part of Leo Burnett Group. 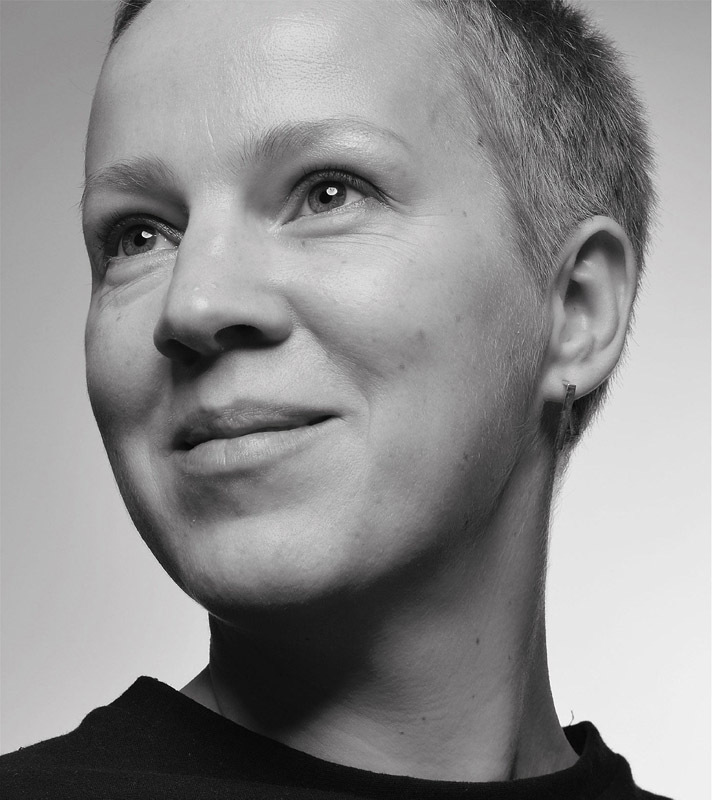 From 2002 to 2015, Olga worked as a designer, then as a chief designer carrying out projects for the group’s clients. The McDonald’s style for the Olympics, Olympic venues design and the Hansa rebranding are among her latest major projects. A highly talented and professional designer, Olga is also a keen diver and photographer. While traveling around the world she submerged into almost every ocean on our planet. 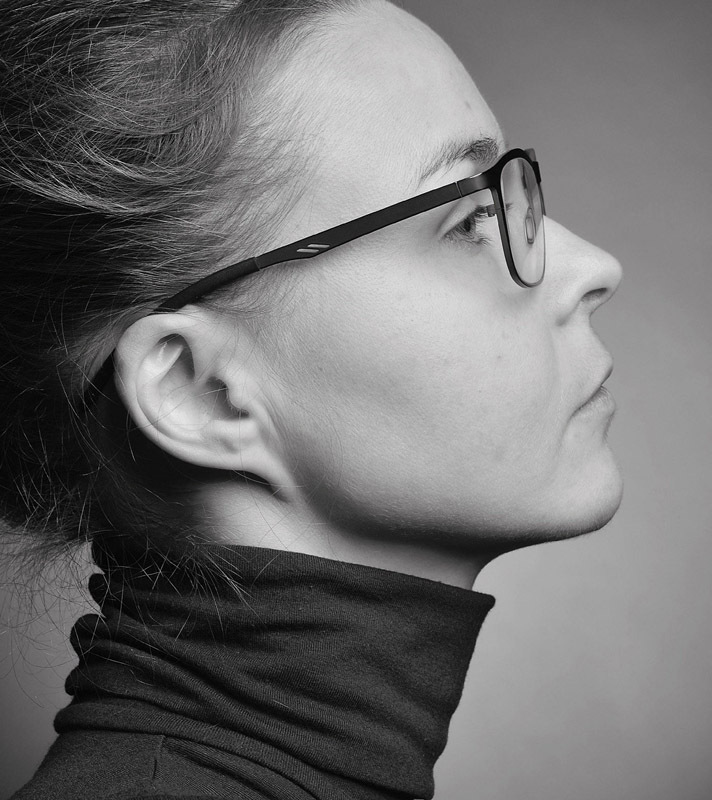 Varvara Tsarkova, the managing director of Utter, has more than ten years of experience within the creative industry, including print, digital, branding and advertising. After graduating from Plekhanov Russian University of Economics and studying at LMU Muenchen, she started out as an account manager in TNC in 2004, then moved to DDB Russia as an account director in 2010 leading client work on Volkswagen account. Varvara has worked with a multitude of international clients, including Volkswagen, Raiffeisen bank, P&G and Tele2. Together with Sergey she is overseeing new business at the agency. Nika Solod — the senior account manager (where the “senior” prefix reflects a huge, ten years experience in different areas of branding and advertising), graduated from Moscow State University of Printing Arts — and since then brand development and all around it is her main passion. She worked at BBDO Moscow, JWT International, Leo Burnett Moscow for multiple of strong brands: Beeline, VTB24, Rostelecom, Baltika, Gazpromneft, etc. Nika is also yoga addicted, mom of two boys and polite, delicate person. 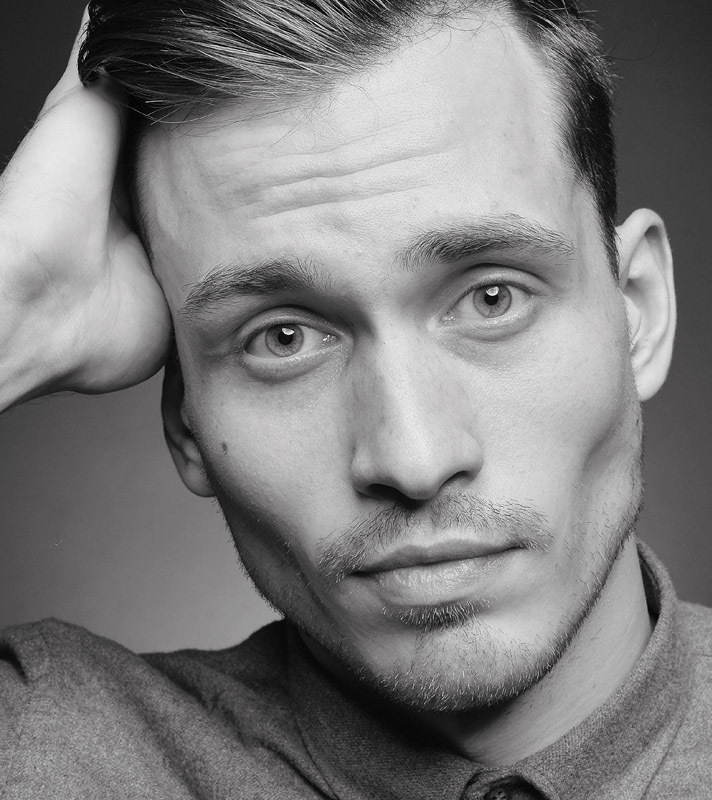 Pavel Nasedkin — the technical director of Utter. After graduating from Moscow Art Industrial Institute in 2012, Pavel has worked for several design and advertising agencies including TNC. His job is taking care of all projects from digital point of view, offering the best technical solutions. Boris Gorelik is a copywriter experienced in working with a wide range of clients- from small businesses to multinational brands – in different international agencies DDB, Grey, Lionbridge, Tag. He has an honours degree in English and Spanish from Moscow State University and post-graduate qualifications in history from the Institute for African Studies, Russian Academy of Sciences. Gorelik authored several books, which were published in Russia, South Africa and the United Kingdom.